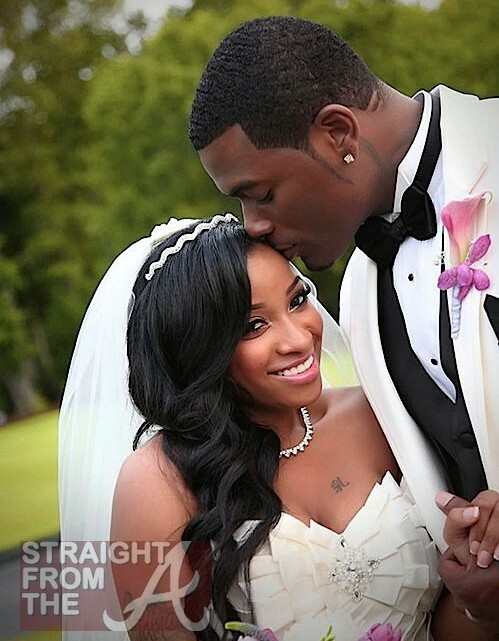 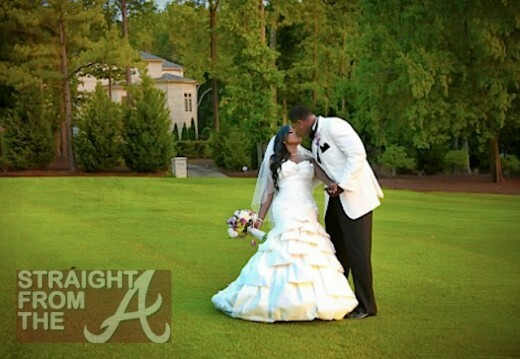 Antonia “Toya” Carter is now officially Mrs. Mickey “Memphitz” Wright. 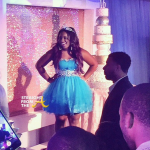 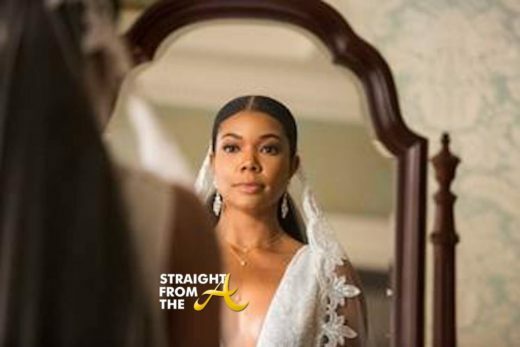 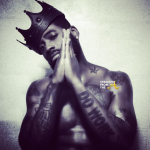 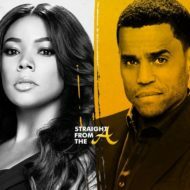 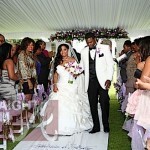 The two lovebirds jumped the broom last month in an intimate ceremony in a suburb of Atlanta and very few photos were released due to the wedding being shown on Toya’s reality show, ‘Toya: A Family Affair”. 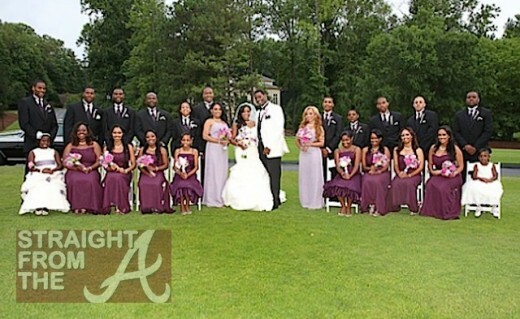 Well, the wedding episode has finally aired this week and now more photos have been revealed. 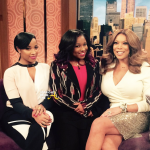 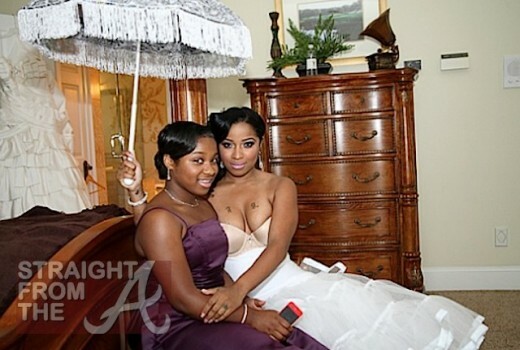 Reginae has grown so much. 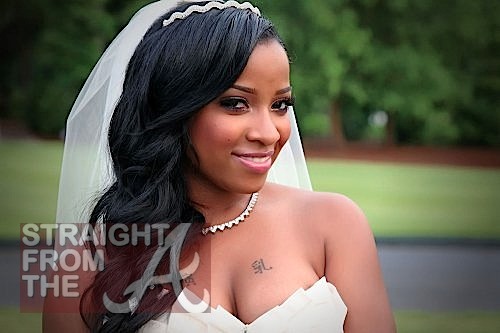 She’s such a beautiful young lady! 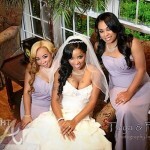 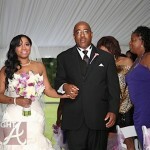 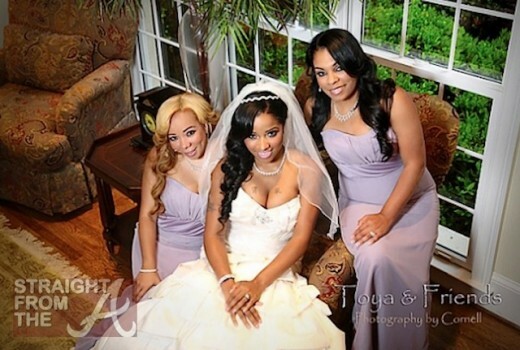 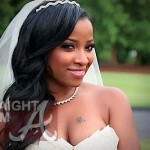 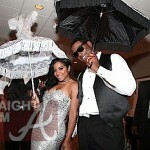 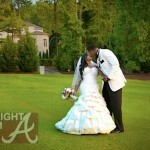 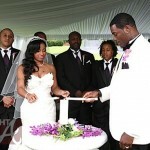 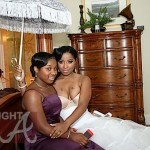 Toya was a beautiful bride! 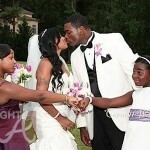 I love this shot of their new blended family! 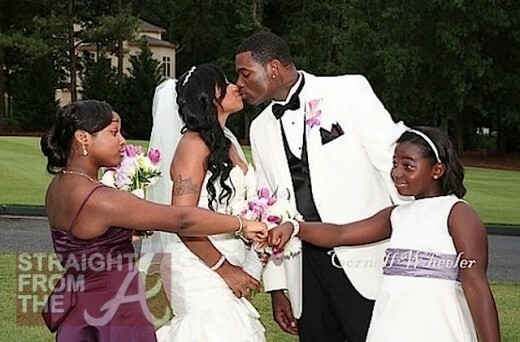 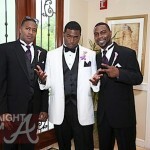 The Wright’s! 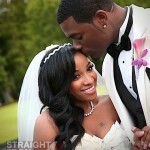 Love is beautiful! 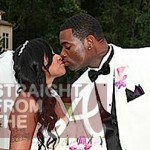 The two are now official married and starting their new life together! 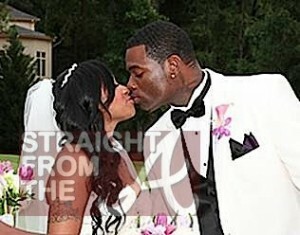 Congrats again to the happy couple. 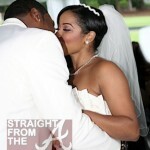 Q: So what comes after “Happily Ever”…. 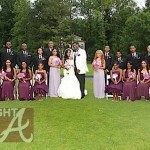 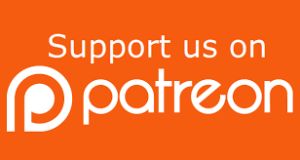 Happily Ever After… what?